Looks can be deceiving – especially online. The publication of movie reviews by Chicago Sun-Times critic Richard Roeper have been halted while the newspaper investigates allegations that Roeper bought fake Twitter followers, according to a statement by Sun-Times editor Chris Fusco. News of Roeper’s suspension came a few days after the columnist and other public figures were named in a Jan. 27 New York Times report about the business of selling phony social media influence, such as Twitter bots – automated social media accounts operated by software, not actual people. The Times article estimated 48 million active Twitter users – about 15 percent of the platform's user base – are bot accounts, although Twitter claimes that number is lower. Web developer Derek Eder likened the Times’ expose to coverage of the Tour de France doping scandal that brought down cyclist Lance Armstrong and others – in essence, fake followers are an open secret within the tech community. The Times zeroed in on a company called Devumi that sells social media followers. Some of these accounts appeared to be bots and used the names, biographies and photos of actual users, perpetuating a sort of social media identity theft. 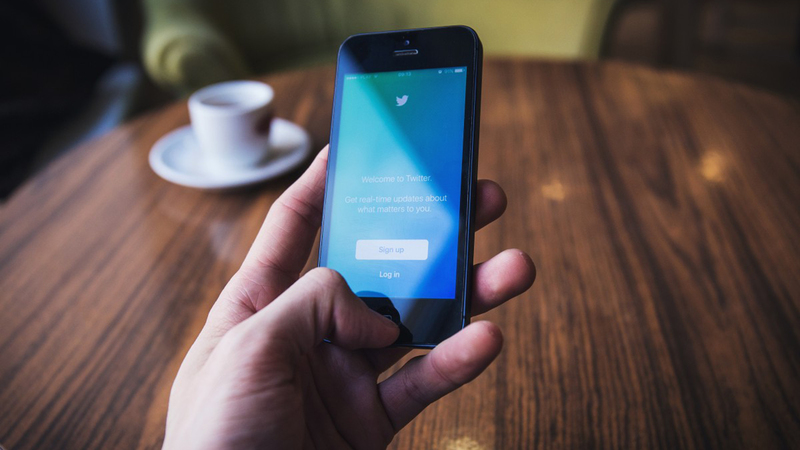 The problem with Twitter’s platform is that it technically allows automated accounts, although the company sets out specific automation rules and policies. University of Chicago computer science professor Ben Zhao said many Twitter bots serve a beneficial purpose, like the account @earthquakesSF, which automatically tweets earthquake data from the United States Geological Survey. “Because of how good these tools are at their own business, they become ideal weapons in the information wars,” Zhao said. Zhao and Eder join “Chicago Tonight” in discussion.